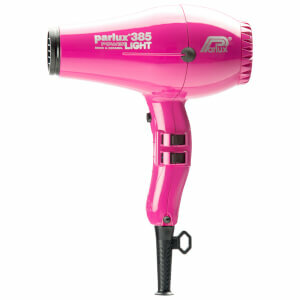 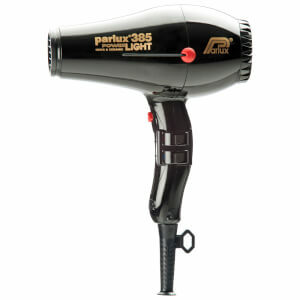 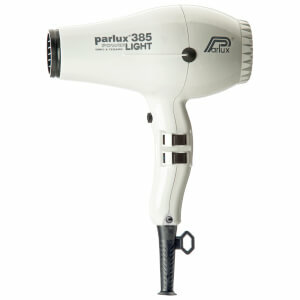 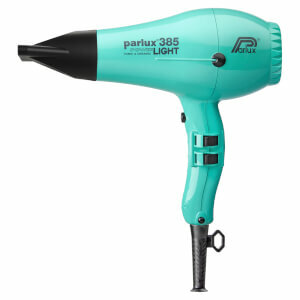 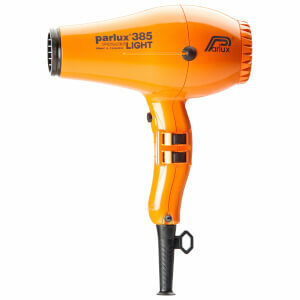 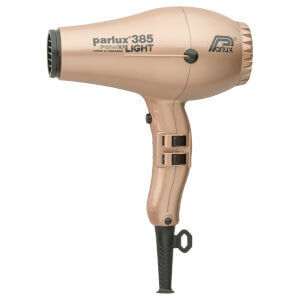 One of the newest models in the Parlux range, the 385 Power Light Ceramic and Ionic Hair Dryer makes styling easier than ever. 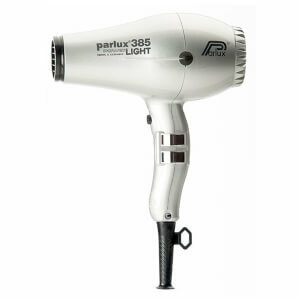 Equipped with a forceful 2150 watt motor and an airflow of 75 cubic metres, this dryer blends power and efficacy with portability. 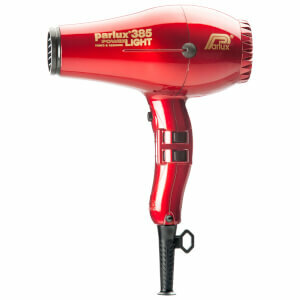 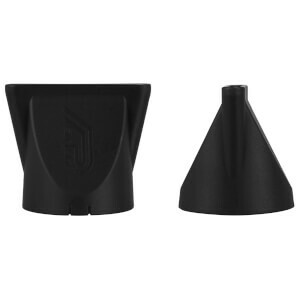 Four temperature settings and two speeds give you ultimate control over your blow dry. 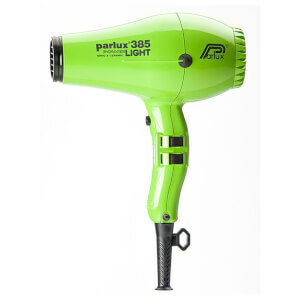 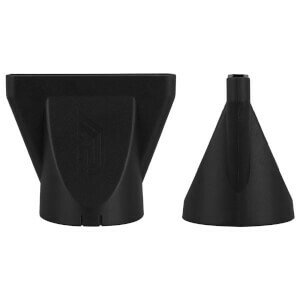 It’s also incredibly eco-friendly, designed and produced using only recyclable materials.